Update: The car has been renamed as Tiago! Tata Motors is readying for launch of ZiCa. Zica, earlier known among auto enthusiasts as Kite, is a small car from Tata to be positioned above Nano and below Bolt. 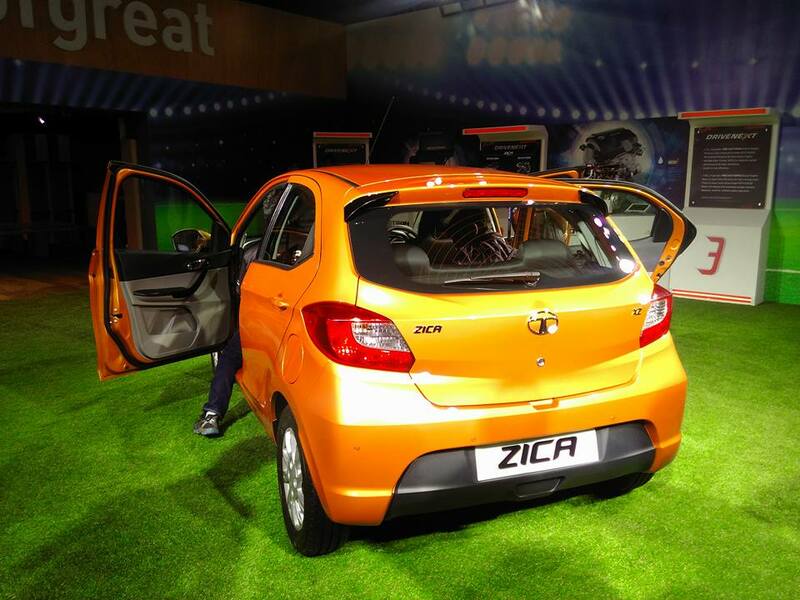 Zica will compete with i10, Grand i10, Celerio and the likes. Nobody knew more about car yet. 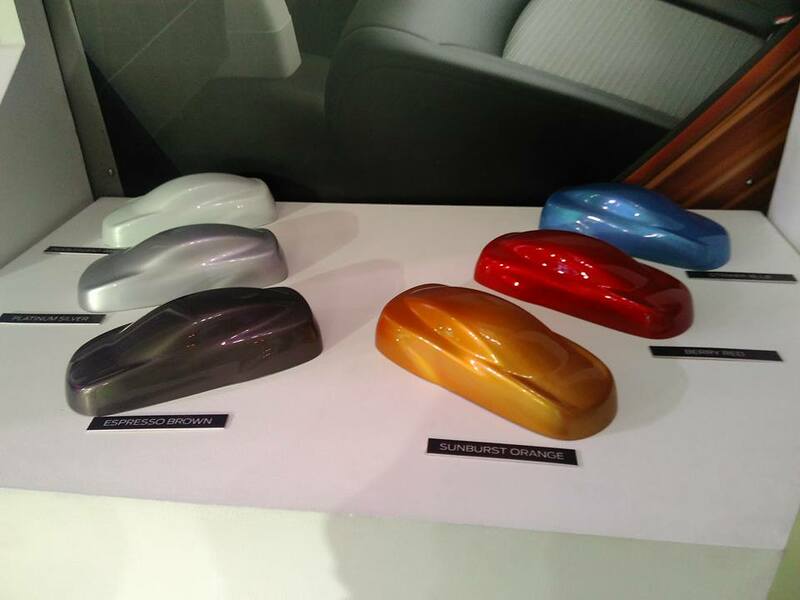 Tata Motors has managed to maintain total secrecy about the car. A few spy shots have emerged but they were early stage pics not close enough to final production version. 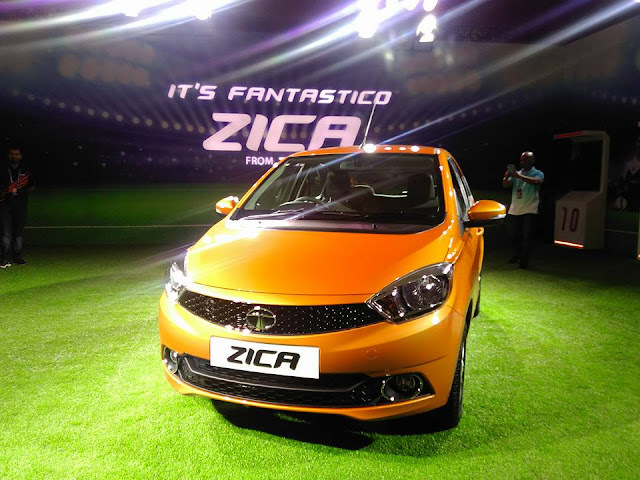 Only this week Tata Motors made few photos public on its facebook page and AutosArena team published first set of real Zica pictures from dealership yards. I am currently at Alila Diwa Goa, taking part in the media drive being organized by Tata Motors and Indiblogger. 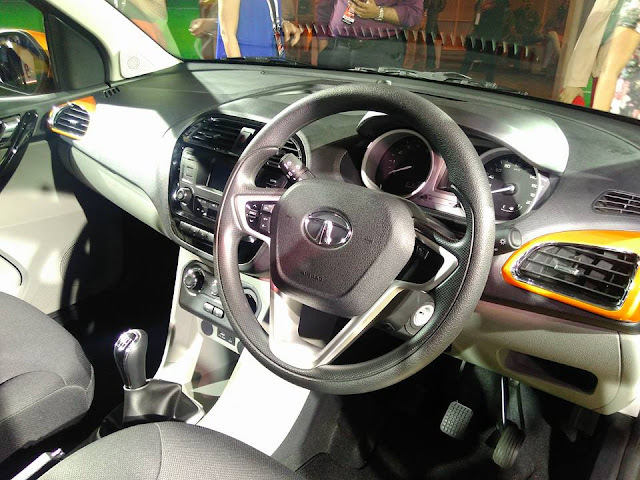 I am yet to drive the Zica, but we got lots of details on the process that has gone into making of Zica and could take close look at the car. Zica has much more uniqueness than what appears on the outside and what I thought it might have. 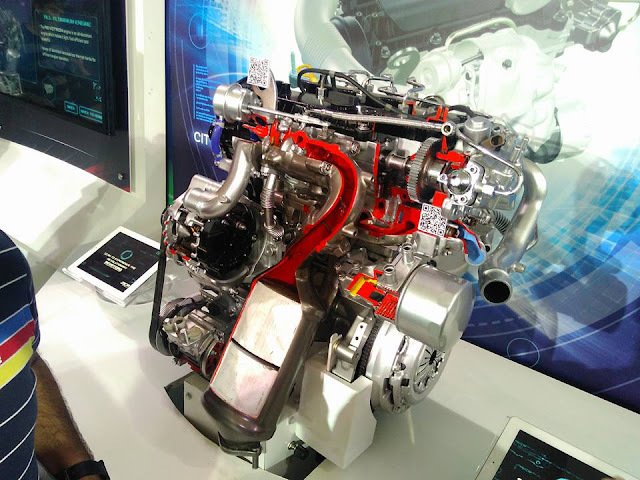 In this post I am sharing some early pictures of Zica. Detailed review and my notes from the session will be published later as I need some time to process then and right now, need to check out and head for breakfast. Due to Chennai floods I wasn't very sure if I will be able to attend this, but thankfully things worked out. Check a short video here in which I talk about my experience, posted by Zica's official twitter handle. 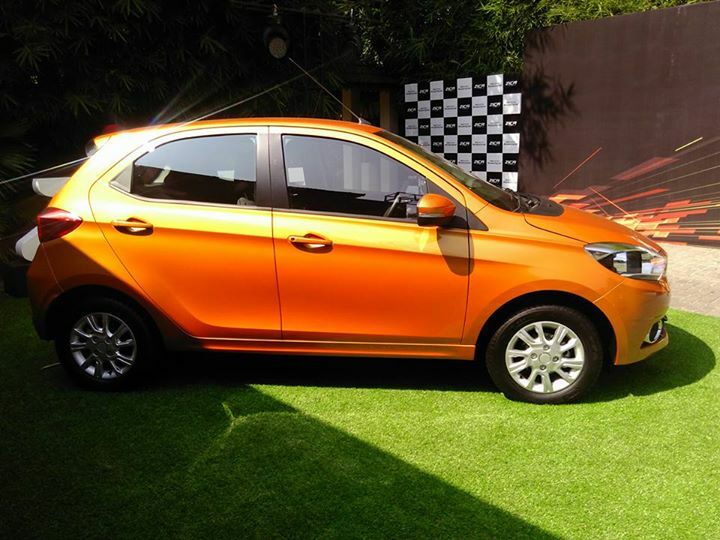 Zica colour options... Sunburst Orange will be the communication colour. It was totally worth the trouble coming all the way to Goa. Standby for more details.